This latest salvo seems particularly pointed, given that Lee is the younger brother of Singapore’s current Prime Minister, Lee Hsien Loong. 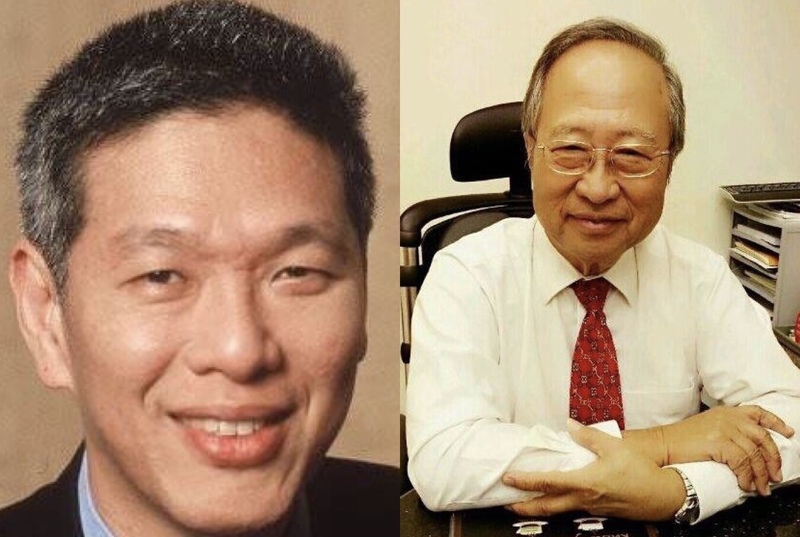 “Congratulations to Tan Cheng Bock and the Progress Singapore Party. I have known Cheng Bock for many years and he has consistently put the interests of the people first. We are fortunate that he has stepped forward to serve Singapore. Much was made in the media about the breakfast meeting, with many speculating if the two men would team up and lead the opposition against the ruling party, People’s Action Party (PAP) in the next General Election, which may or may not be called as early as late 2019. Many netizens have reacted to and shared Lee Hsien Yang’s post, which was put up on Thursday morning, January 24, with many netizens again calling for the two men to join forces and consolidate the opposition.